Today ONLY, shipping is free and you can save an additional 25% off of your purchase at Carter's with the coupon code: YAY25 at checkout! 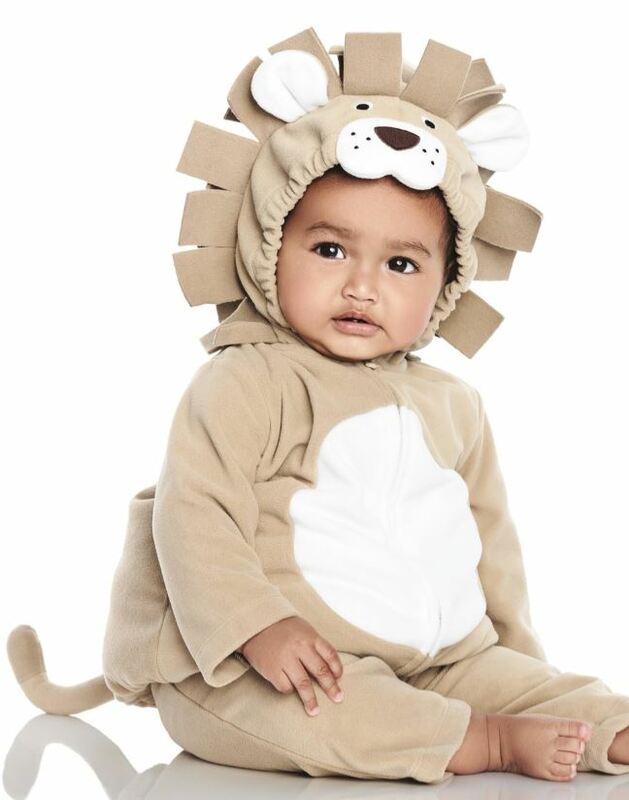 PLUS Halloween Costumes are on sale for 50% off! View all of the Halloween Costumes HERE.